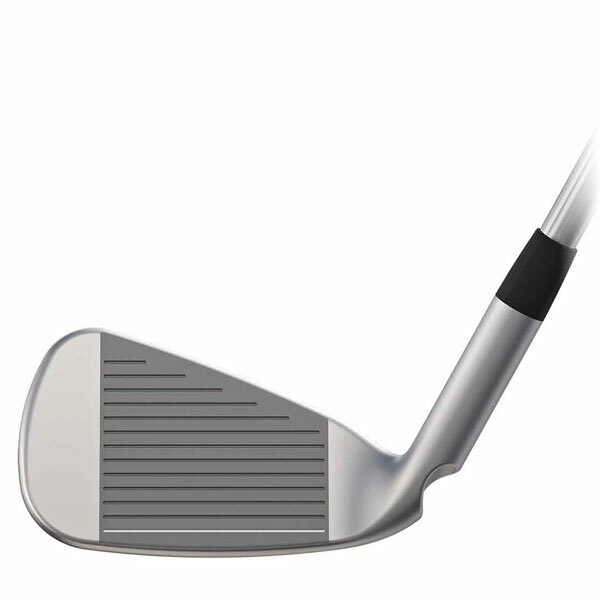 As recently as 5 years ago, there were pretty clear delineations between players clubs and game improvement irons. However, over the past few years those lines have blurred. Even tour players, looking for every advantage, have begun incorporating some of the technology-packed game improvement clubs into their bags. The Ping G700 irons had a lot of buzz surrounding their release today, so I went to see how they performed and indulged a personal curiosity about how blurred the lines between players irons and game improvement irons have truly become. The Ping G700 irons feature a powerful design that starts with the 17-4 stainless steel head and a super high strength C300 maraging steel face, the same material found in the club faces of Ping’s woods and hybrids. What this combination does is thins the face which Ping says produces twice as much flex as the G400 face and creates greater ball speeds and height without sacrificing forgiveness or control. The box-like topline also acts like a diving board to help spring the ball up into the air as well, producing greater max height from the G700 than the G400 irons. 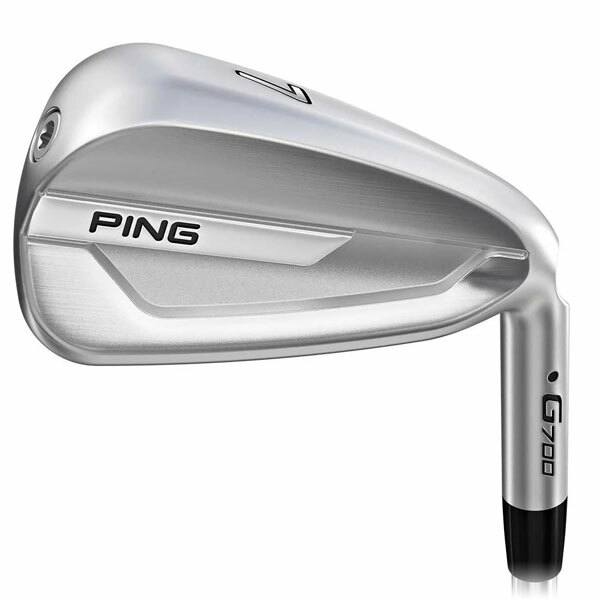 In this case, the Ping G700 irons keep the lines fairly clear, this is a game improvement iron designed for players with mid to slower swing speeds who need help carrying the ball farther and elevating the ball quicker. Mid to high handicaps. As I eluded to in the intro, I was curious about how blurred the line between game improvement irons and players irons has become (there is even a new category, players distance irons, that is starting to emerge). So, I grabbed a players distance iron to test right alongside the Ping G700 irons. Both sets of irons had much greater carry and overall distances than traditional irons, but the G700 was even a club longer than the players distance iron (G700 7-iron average total yardage: 208 yards, players distance 5-iron average total yardage: 220 yards). 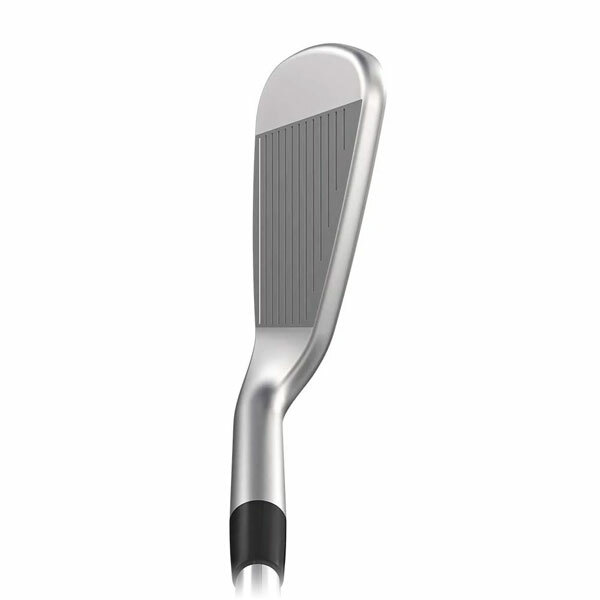 The G700 irons were a great deal easier to hit and the offset helped to guard against losing a ball way right. I produced a high ball flight with a slight draw and tight dispersion that was out to the right just a tad, but nothing so far right to worry me at all. 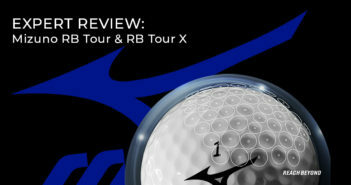 They also have a thicker top line, wider sole and larger overall footprint than the players distance iron. 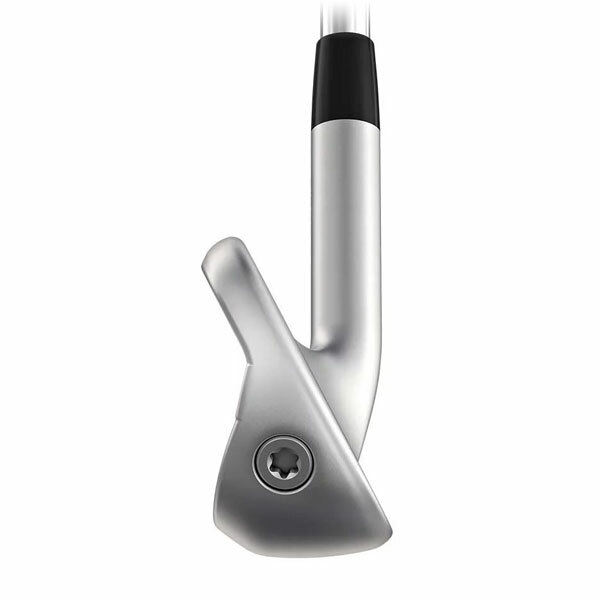 I can say with full confidence that the G700 irons were more forgiving, launched the ball higher with greater ease and went farther than the players distance irons. The hollow construction did give off a bit of a predictable game improvement click, but hitting pure iron shots down the middle with that kind of distance far outweighs a little click at impact. Overall, this is the result I figured I would get, but I wanted to hit a couple clubs side by side to confirm my suspicion. There may be some better players who will want to take a look at this head and some custom shaft options if they have trouble in their long irons, but the G700 irons will mostly help players who need distance and elevation assistance. The Ping G700 irons are a great addition to the Ping lineup, taking what seems like the best of the Crossovers and the G400 irons and putting them together in a super forgiving, easy launching complete set of irons. Ping G700 irons are very forgiving. 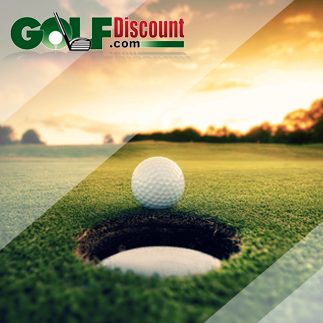 They launched the ball higher with greater ease and went farther than the players distance irons.